For a more exact adjustment in the binding system, it would be useful for us to have the measurements shown in the drawing. 1. 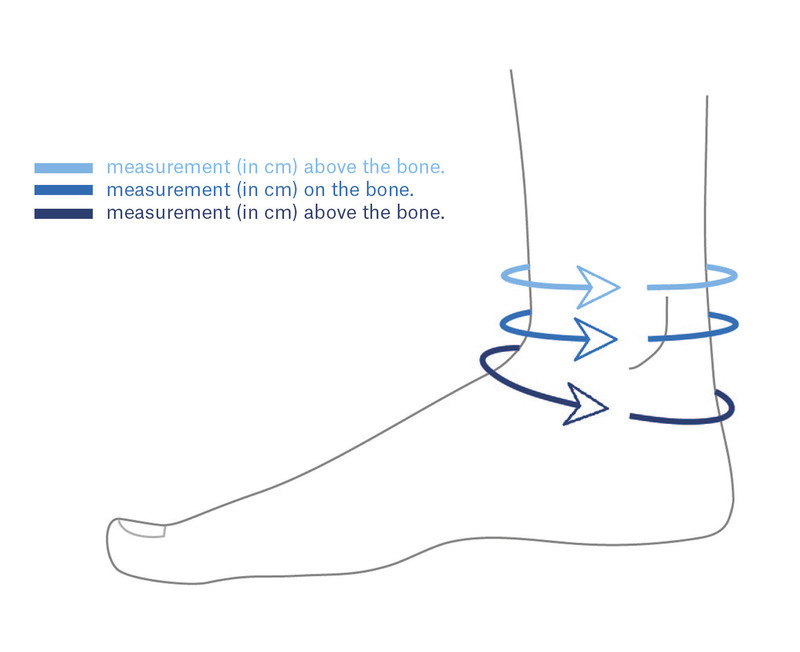 Measure the length of your foot, without socks and resting on the floor.